Check out our major sponsors! If you are interested in becoming a DIVA sponsor, please contact us to discuss opportunities. The Dallas Voice is the premiere LGBT publication for the Dallas-Fort Worth area. They run several print and electronic publications for news, entertainment, and travel. Find the latest issues here. DFW’s premier GLBT Sports and Video Bar. With 28 wide screen monitors/tvs, there is always a game to watch or sneak a peek at the latest in music videos. 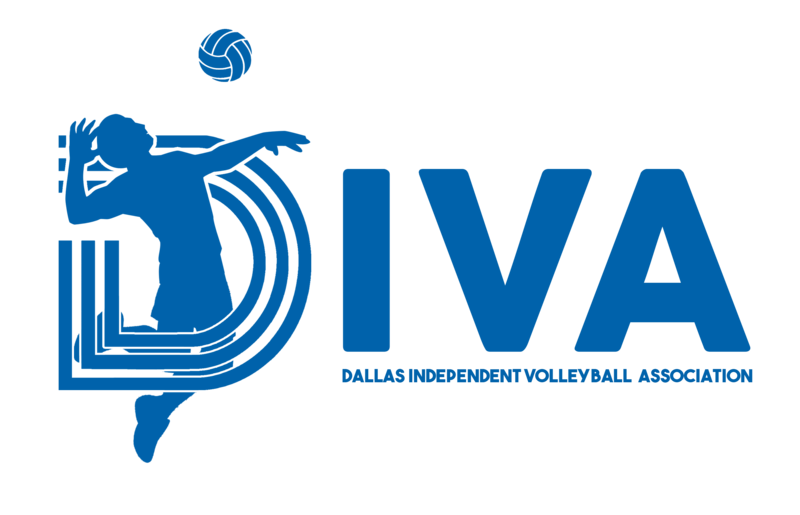 Proud sponsor for many of the metroplex’s GLBT amatuer sports teams and leagues. Nightly themes include: Rock Band Bar Nights on Sunday, Karaoke on Monday and Thursday, Showtune Tuesdays and Miss Wanda every Wednesday. 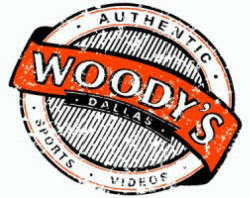 Stop by for a drink at 4011 Cedar Springs Rd, Dallas, TX 75219 or visit them online at www.dallaswoodys.com. The Cathedral of Hope (CoH), a member congregation of the United Church of Christ, is an historically and predominantly LGBT congregation located in the Oak Lawn. The Dallas Cathedral of Hope is said to be the world’s largest inclusive liberal Christian Church with a primary outreach to lesbian, gay, bisexual and transgender persons with a membership of over 4,000 local members.